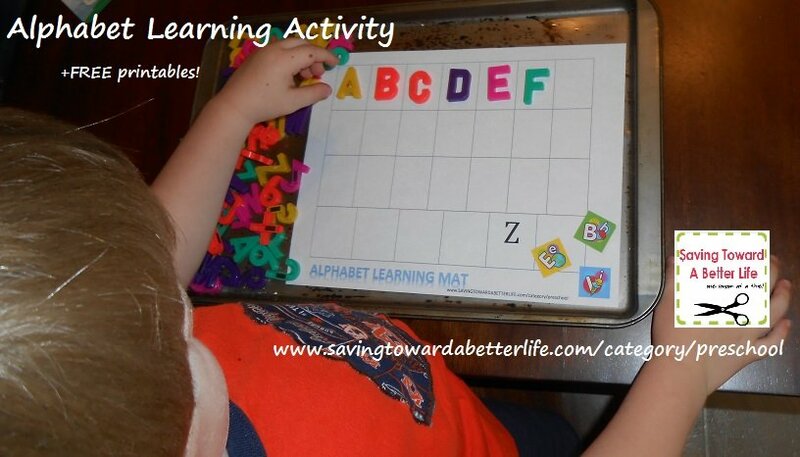 Here’s a great way to reinforce letter learning in your preschooler with items you have lying around or that you can pick up for cheap! In my preschool class, one of our table center toys that I rotate out has always been a cookie sheet with ABC magnets. The kids like it because the magnets stick to the pan and they like to try to put them in order, spell their names, etc. But I’ve kicked it up a notch with some learning mats to help guide them while they are playing with the toy. I’ve made three different printables based level. 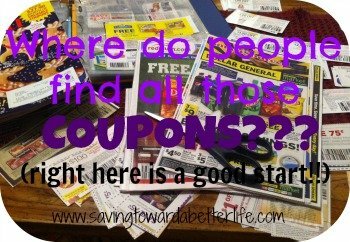 Click on the links above the pictures to download a printable version. One contains all the ABCs so your child can match them with the magnets. The second just contains the first letter in each row. 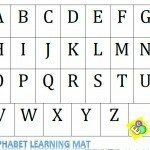 This is helpful for the child that can recognize all their letters and say and put them in order but is still learning the left-to-right reading rhythm. 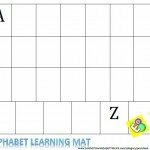 The third one contains A and Z and is for the child who is ready to master it all on their own! 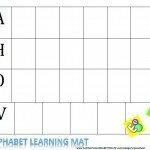 Be sure to check out all the Preschool Letter Learning Ideas compiled in this post here.